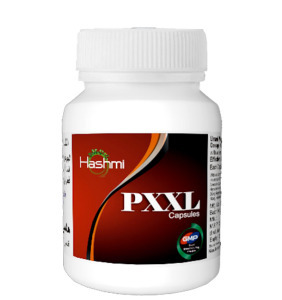 Dissolves stone of kidney and gall bladder. Expels it out without side effects. Prevent from new stone formation. Act as a tonic for urinary system. Cures all the problems of urinary tract. Control the level of calcium in body. Prevents crystallization into calcium oxalate. Safe, effective and non surgical method to cure stone. 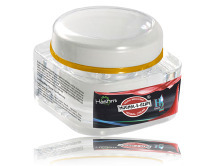 100% All Natural Potent Ingredients. 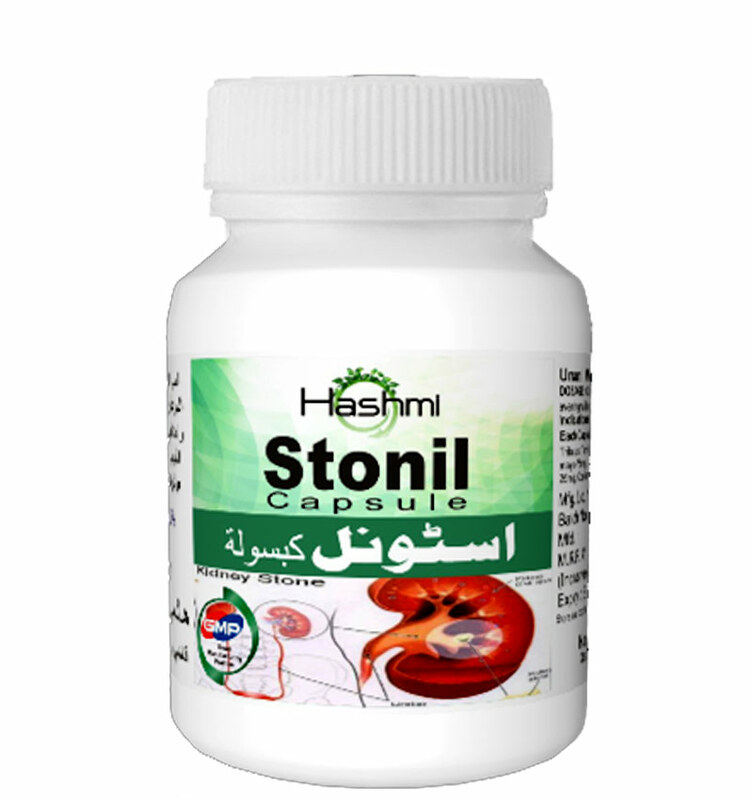 We Hashmi Mart brought you Stonil, Natural Kidney Stone Treatment. It’s unique kidney stone treatment for all kidney problems. 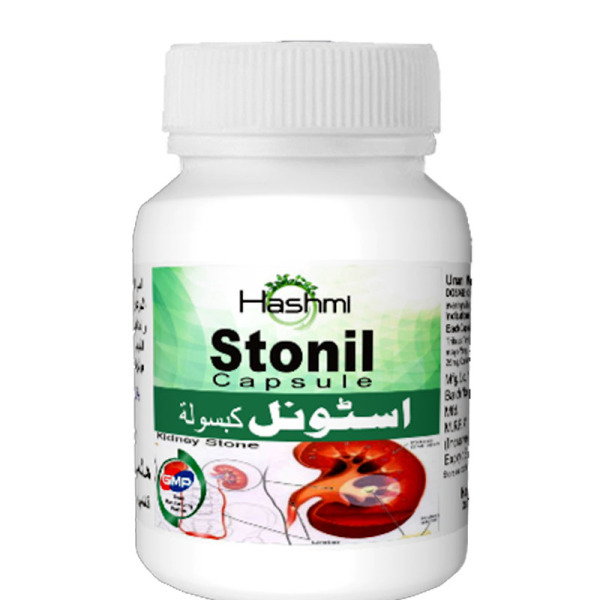 This kidney stone medicine have blend of high quality natural herbs that are well known for restoring kidney health. 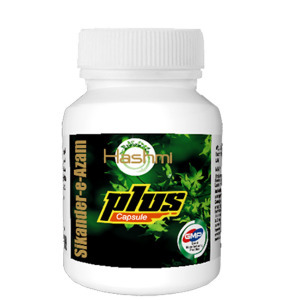 This is really an effective medicine for me.I trusted upon it and it had never disappointed me.This is the best product that are safe for our body and also effective against kidney stone.